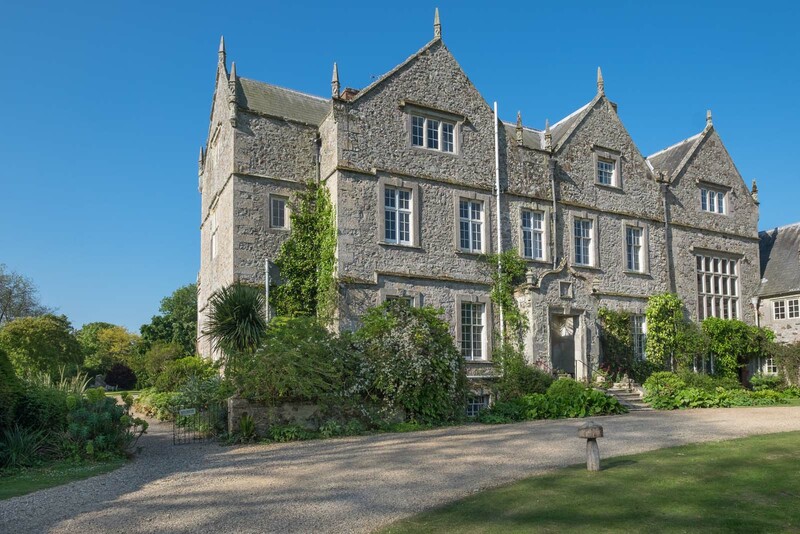 Northcourt Manor provides quality, homely accommodation within two self-contained or interlinked properties, as a unique location for a relaxing break, catching up with friends and family, or as a base from which to enjoy the wonders of the Isle of Wight. Dating back to the 17th century, the manor has been extensively refurbished and modernised during the last decade and is complemented by quality furnishings, whilst retaining original period features. 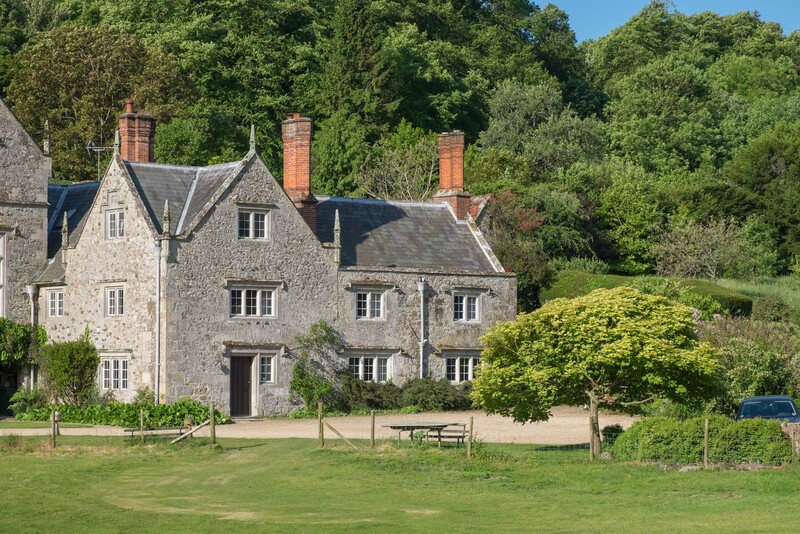 For special occasions, both houses or ‘wings’ are interlinked and can be rented together, along with the east wing comfortably accommodating 40+ people. The Crown Inn, located in the village, can be accessed by a 5 minute walk through the garden, and is a welcome distraction for those wanting to have a night off cooking, or fancy a pint of local Goddards ale. The small village shop, provides postal services and sells the essential items. 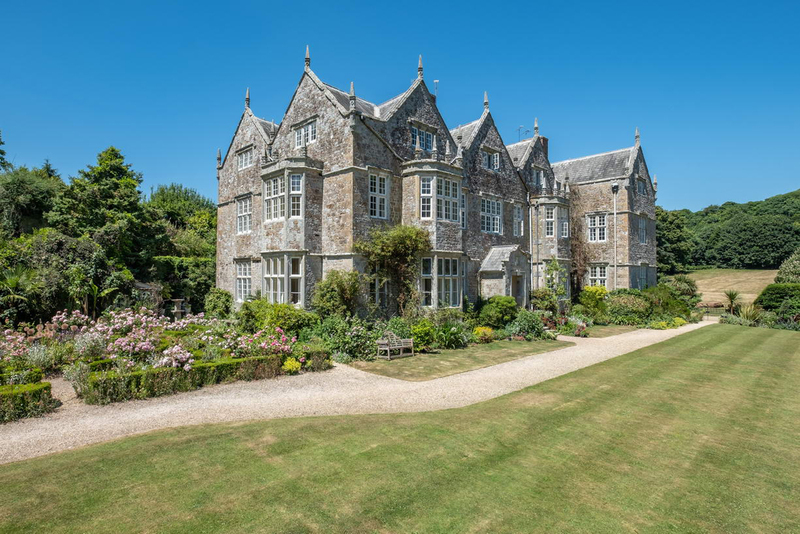 Larger village shops are accessible within 5 minutes drive in Brighstone, Chale Green or Carisbrooke, with all the major supermarkets represented on the Island offering a delivery service. We work with local suppliers and caterers to meet your every needs, and can provide arrival hampers from Brighstone Village Shop on request. Please contact us for further information.